With temperatures hovering near 100, we’re experiencing classic summer weather for the South. But even though longtime southerners may be used to it, summer’s heat can still be dangerous. NEVER leave children or pets inside a vehicle. The temperature inside a car can approach 120+ degrees within minutes. Try to avoid the outdoors between 10 a.m. and 4 p.m. During those hours of the day, the sun’s rays are the hottest and most intense. 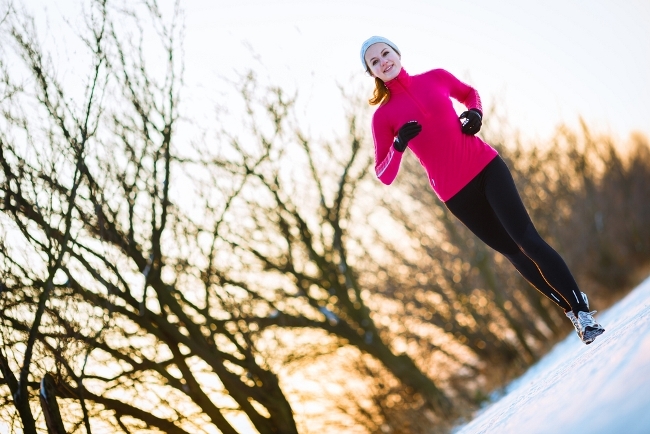 If you need to be outdoors during that time, slow down and avoid strenuous activities. Partner up. If you’re outdoors in the heat, make sure someone is with you. Check on each other to be sure you’re handling the heat OK. Take breaks often. Choose appropriate clothing. Wear loose-fitting, lightweight clothing that’s light-colored rather than dark. Dark clothing can absorb the sun’s rays, making you hotter. Stay hydrated. Drink lots of water and other fluids, but avoid drinks with caffeine or alcohol, as those can be dehydrating. Also, fill up your plate with foods with high water content, such as watermelon, strawberries, cantaloupe, cucumbers and lettuce. Don’t trust your thirst. By the time you feel thirsty, you may already be in the beginning stages of dehydration. When it’s hot outside, drink fluids throughout the day, and more often when outdoors. Seek air conditioning. If you don’t have AC in your home, head to libraries, theaters, malls and other cool places during the hottest part of the day. To keep your home cooler without AC, leave the blinds closed, use box and ceiling fans, soak your feet and head in cool water, and stay downstairs when possible, where the air is coolest. Check on others. Seniors and those who are sick are at a higher risk of developing heat-related illnesses. There are two main types of heat-related illnesses: heat exhaustion and heat stroke. It’s important to know the signs of each and what to do if they occur. If a person is experiencing heat exhaustion, the goal is to cool down immediately. Move indoors or to a cooler location, lie down and loosen clothing, apply cold cloths to the body, and sip water. If a person is experiencing heat stroke, call 911 immediately. Heat stroke is a medical emergency. Move the person to a cooler environment and lower the person’s body temperature with cool cloths or a bath. Do NOT give fluids. Before heat exhaustion or heat stroke develop, a person may experience heat cramps, which cause leg or abdominal cramping, thirst, and fatigue. Once these symptoms develop, go indoors immediately to cool down. If you or a loved one experience heat stroke, call 911. 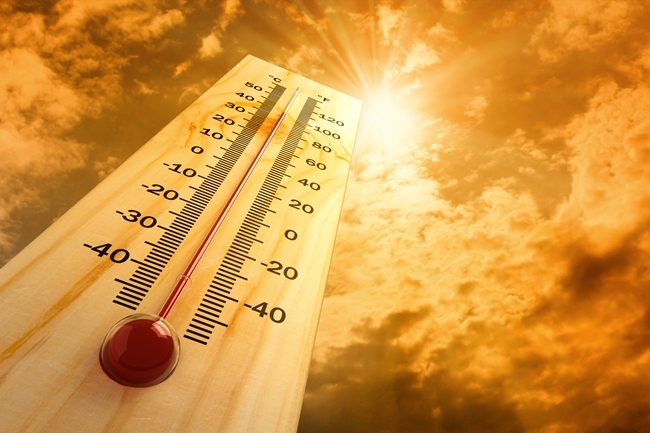 Erlanger Health System offers comprehensive emergency services to treat heat-related illnesses and other summer emergencies.